Imagine a different fueling expeience. A choice of fuels, including compressed natural gas, gasoline and diesel. 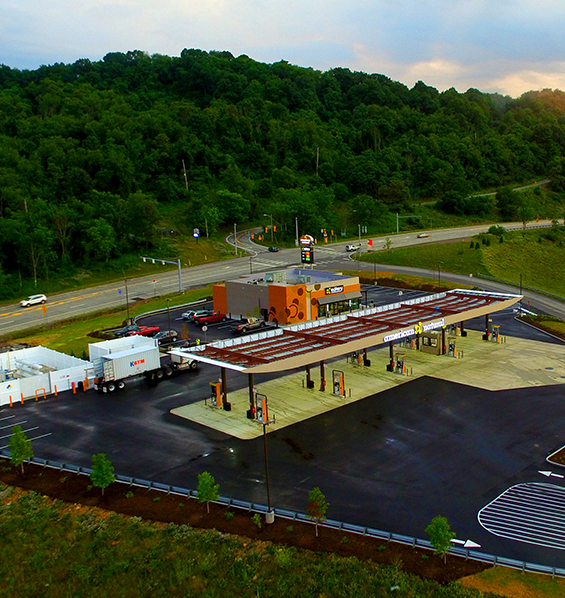 We are committed to offering our customers quality fuels that meet or exceed EPA and OEM quality standards. 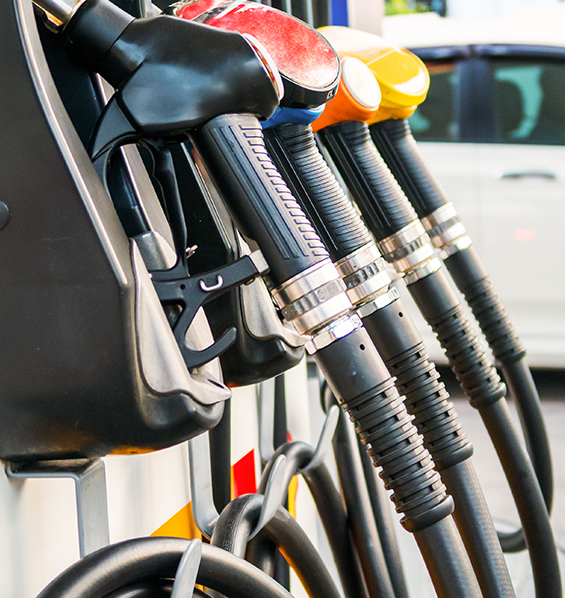 Whether you are fueling up on gas, diesel, or CNG, you can depend on our quality fuels. With two great locations and many more opening soon, American Natural is here to serve you.